SEOUL & MOUNTAIN VIEW, Calif., Feb. 10, 2015 — LG Electronics (LG) and Google are making virtual reality (VR) more accessible to mainstream consumers. 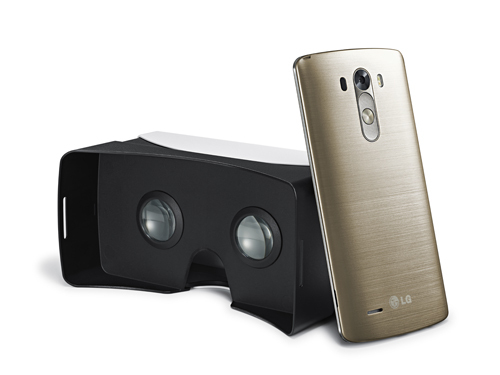 LG today announced a free VR for G3 giveaway for customers who purchase new LG G3 smartphones. 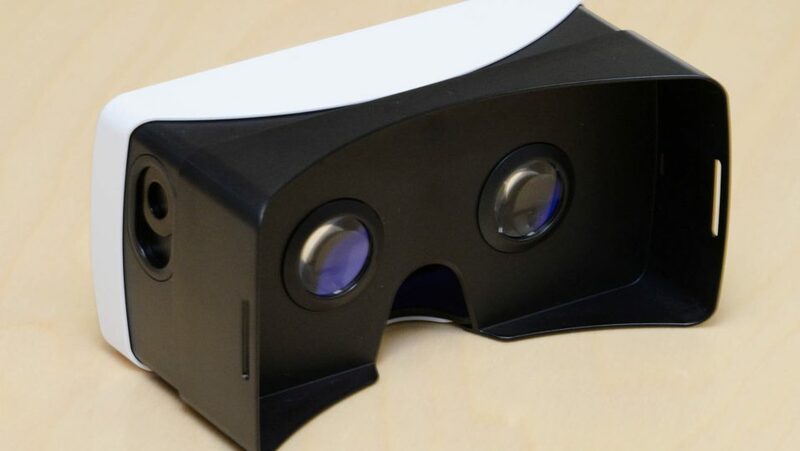 LG’s VR for G3 works with Google Cardboard and enables G3 owners to experience a variety of VR-compatible apps and games that they can download on the Google Play store. Unlike other head-mounted VR devices that are designed with their own processors and displays, VR for G3 takes advantage of the visual and sound capabilities of G3 to offer a ­­lighter and more convenient solution. Thanks to the LG G3’s class-leading Quad HD display, VR for G3 is able to provide users with much sharper image quality for a smoother, more realistic VR experience. 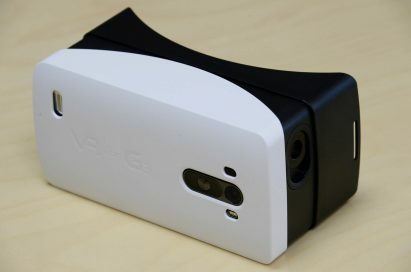 VR for G3 features a unique design that leverages the G3’s signature Rear Key layout, compared to other smartphones where the volume rockers are located on the side of the phone. This unique design also means VR for G3 takes full advantage of the flagship phone’s 1W speaker with Boost AMP to provide richer, clearer sound effects that complement the rich visuals. For a more personal experience, VR for G3 can be combined with a Bluetooth headsets such as LG Tone Infinim™ for wireless enjoyment. 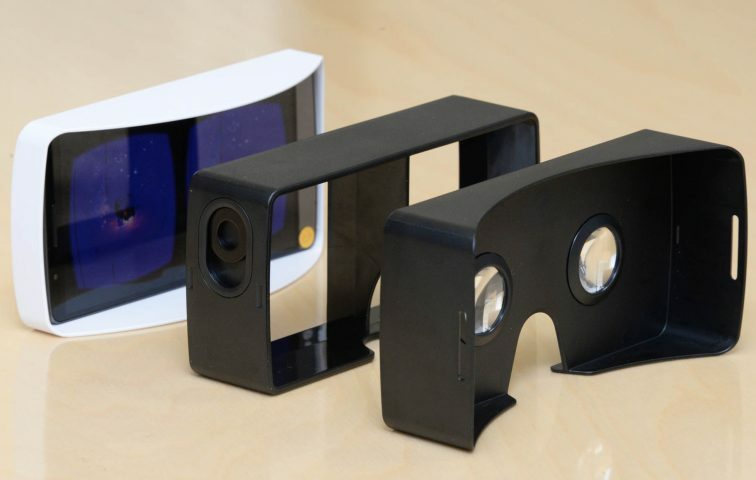 The design of VR for G3 is based on the blueprint for Google Cardboard, available online for home DIY fans. The neodymium ring magnet on the side of the VR for G3 works with the magnetic gyroscope sensor in the G3 to select applications and scroll through menus without touching the display. 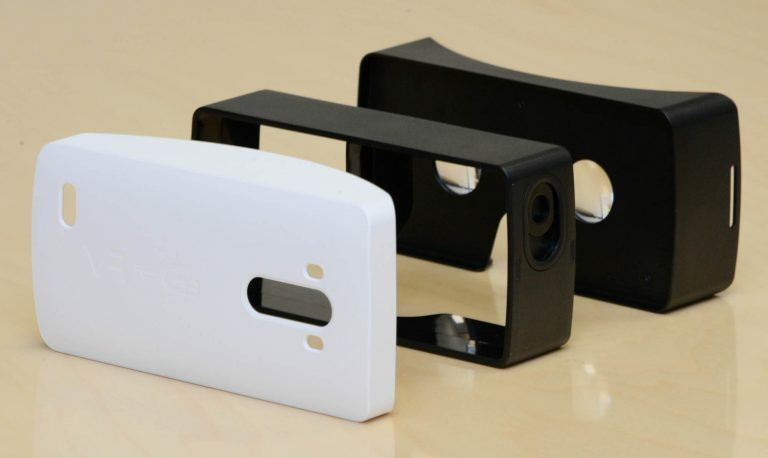 VR for G3 requires no assembly other than inserting the phone in the viewer. The VR for G3 promotion will roll out this month in select markets. Purchasers of LG G3 buyers can also download a free VR game, Robobliteration, using the in-box QR code.